Moving in Oxford? We can help! Relocating customers in Oxford for over 30 years! 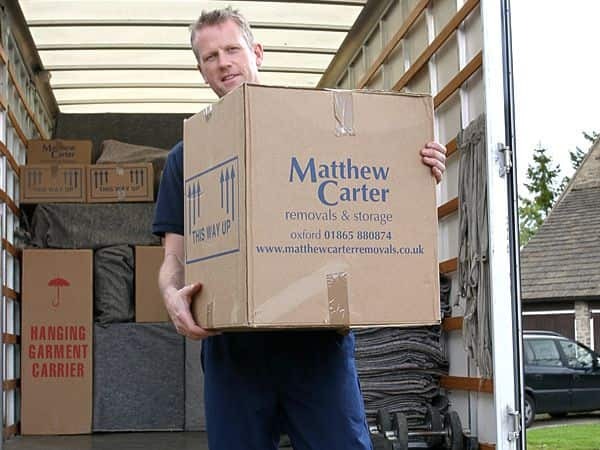 Matthew Carter Removals and Storage Ltd is an Oxford based family run business, with over 30 years experience in the packing, removals, and storage industry. We provide free quotations to our customers and also offer advice on how best to move your furniture and belongings from your Oxford based property, or even just how to clear your house of clutter. 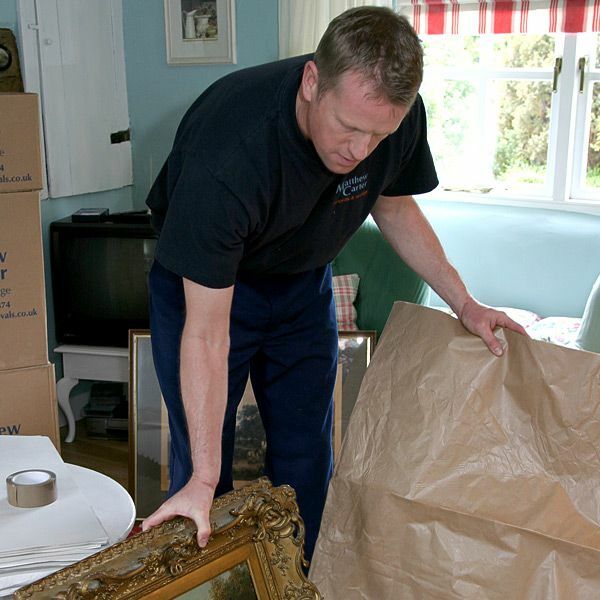 Our fully trained and experienced removal team are able to work around your budgets and timescales, and we are second to none in terms of price, experience and local area knowledge. We have built up a reputation that we are very proud of, with the majority of our customers contacting us through word of mouth and recommendations. 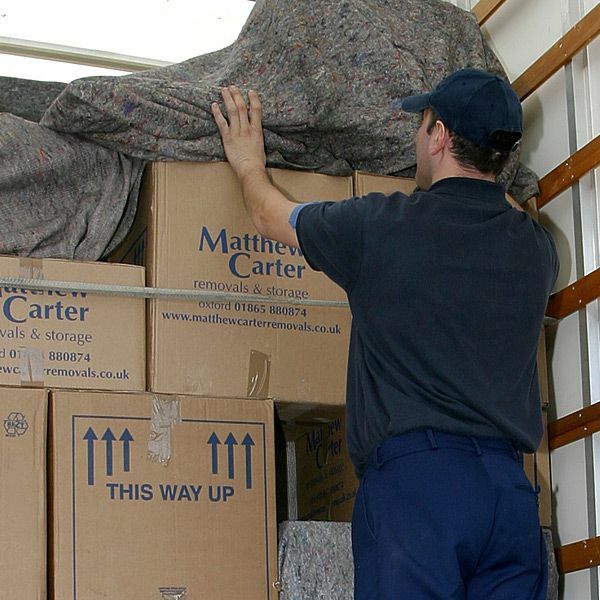 At Matthew Carter Removals and Storage Ltd, we have an independent facility which holds 350 containers that are approximately the same size as a small shed (8ft x 7ft x 5ft). 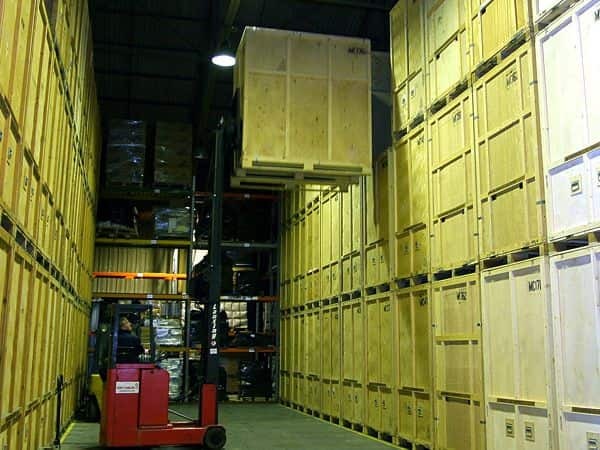 Our short and long term containerised storage services are available to both commercial and domestic customers within the Oxfordshire area. The warehouse in which the containers are kept is monitored by twenty-four-hour security cover and also benefits from night time security patrols, ensuring the safety of your belongings. Whether you’re moving house, or just having a de-clutter most people prefer it to be stress-free, and that is where our team come in. When using our services, your possessions can be packed by our fully trained staff and collected from your home or office address. It would then be carefully transported to your storage container and repacked by skilled members of our team. Alternatively, if you would prefer to handle your belongings yourself, you are welcome to bring them to our premises and pack your container yourself. 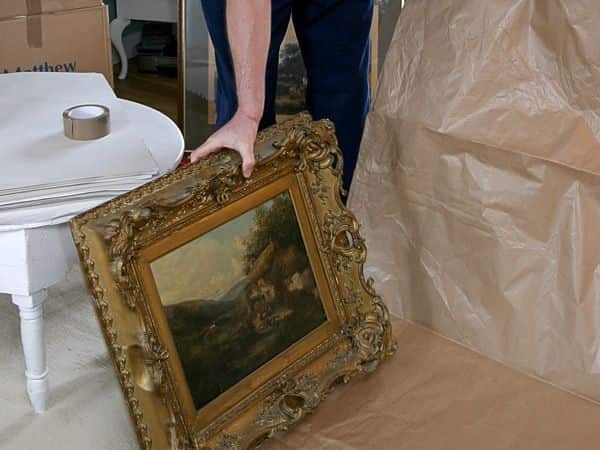 As we are comprehensively insured, you can be certain that your possessions will be transported and delivered to their new home safely and without any issues, with our local and national removals service. Matthew Carter Removals Ltd can help you to enjoy your moving experience and the start of your new adventure. So, whether you live closer to Oxford Golf Club, or the other side of the city near Port Meadows, we can assist you with all of your packing, removals and storage needs. Get in touch with our team today on 01865 880 874 to start planning your stress-free move. 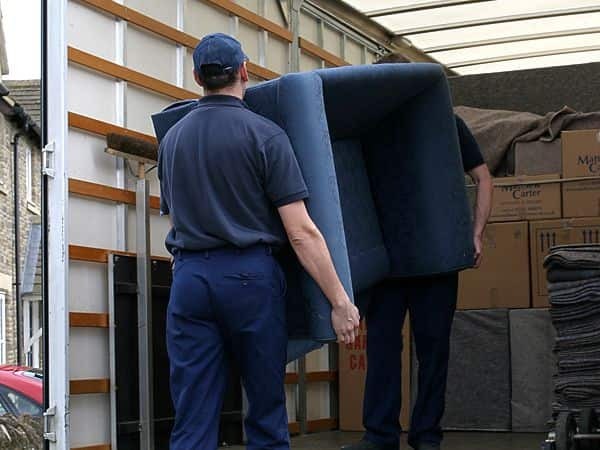 Removals Unless you're a first time homeowner new to Oxford or a someone who likes the minimalist lifestyle, you'll need a removals van service to transport all of your belongings to your new home. 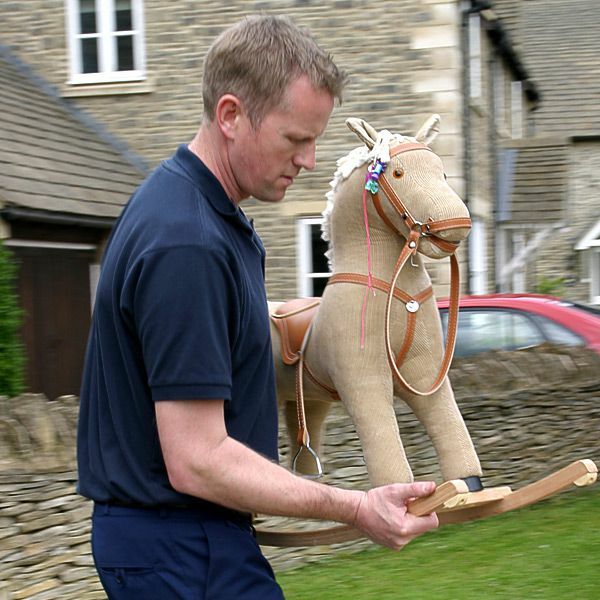 Fortunately, the removals Oxford scene has a great service from Matthew Carter Removals Ltd. Storage Our warehouse is secured and patrolled through the night. Each individual storage container has a capacity of 250 cubic feet. We offer two separate services; either coming to your residence directly and transporting your possessions or letting you bring your items to us where our friendly staff will pack your things expertly into your container. Packing Protecting valuable items is another variable that we take quite seriously. 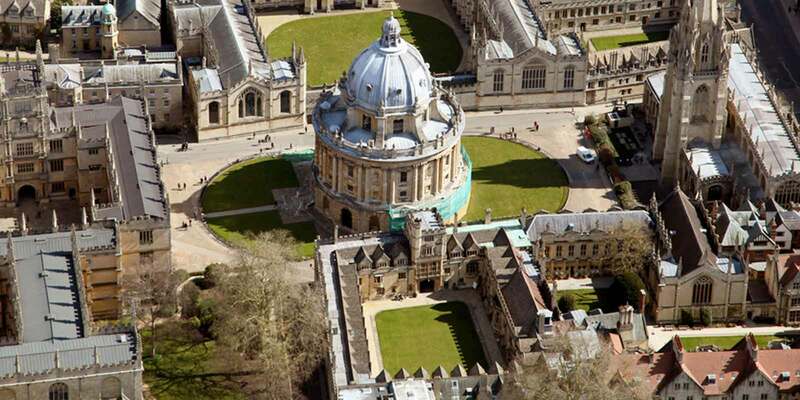 In addition to our packing services in Oxford, we supply a number of additional materials. These will include, Bubble wrap, Cartons, Paper & Tape. Man with a Van There are many reasons why you might be looking for a man with a van service. The most obvious is if you are moving house, but van hire is also useful if you are transferring offices, for example. But no matter what your reasons for obtaining a man with a van service, it will be best if you pick a local service. That way you will be able to cut down hassle and make sure that everything runs as smoothly as possible.